At the top of Kriváň. 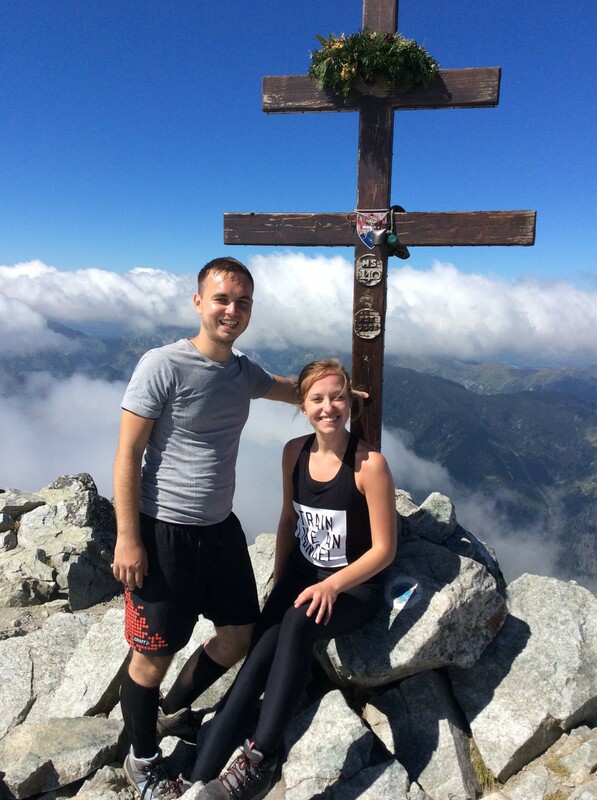 The most famous peak in Slovakia. Hi there! My name is Filip Kuklis. I am a 25-year-old IT guy and I am coming from Slovak “city of dreams” – Piestany. Piestany is also known as “Little Amsterdam” of Slovakia, because of its bikes. But for now, I live in the second largest city of Czechia also called “Silicon Valley” of central Europe. I decided to follow the Slovak tradition of conquering Czech universities, so I live and study in Brno at the Brno University of Technology, Faculty of Information Technology, where I have actually graduated three weeks ago with a Master’s degree. The first time I got know about HPC was my during Bachelor thesis “Fast Reconstruction of Photoacoustic Images“, which was an acceleration of Matlab code using C++/OpenPM as part of the k-Wave project. k-Wave focuses on medical applications of high intensity focused ultrasound. This was the first time I worked with supercomputers (using the IT4Innovations Anselm and Salomon clusters). This year, I finished my Master‘s degree in a branch of Bioinformatics which has a strong connection with supercomputing. The title of my Master’s thesis was “Acceleration of Axisymmetric Ultrasound Simulations“ which is also the C++/OpenMP implementation of Matlab code as a part of the k-Wave project. This implementation was also carried out on the Anselm and Salomon supercomputers. After summer, I am going to enroll in the Ph.D. programme, where I would like to continue working on the k-Wave project. My research is supposed to include many optimization techniques such as evolutionary algorithms, neural networks, deep learning etc. Furthermore, it should use extensive ultrasound models implemented on supercomputers using OpenMP, MPI, and CUDA. 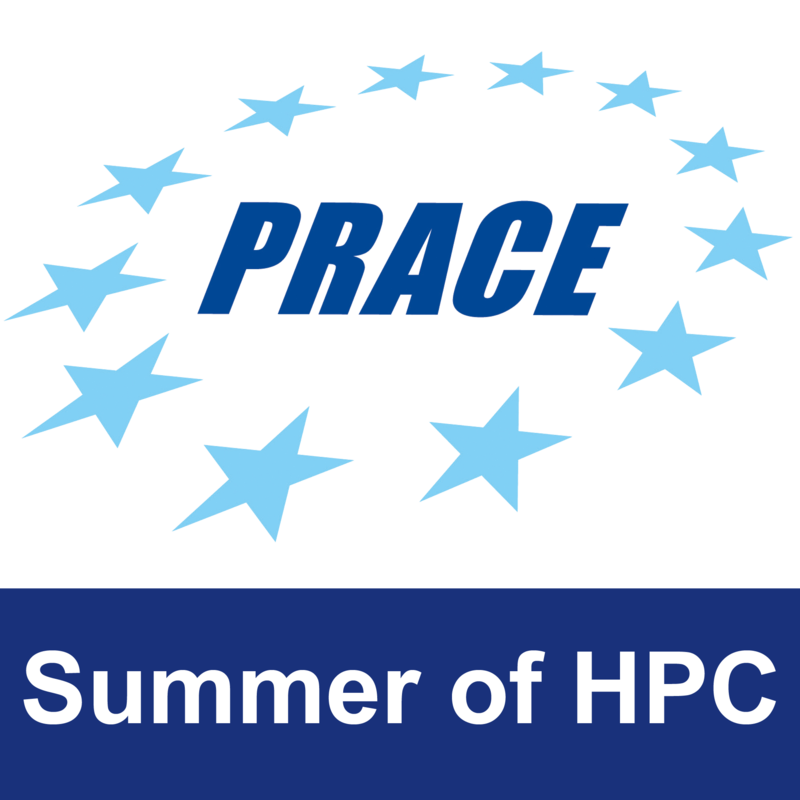 In my opinion, the PRACE Summer of HPC programme is a great opportunity for me to gain many experiences. First of all, I would like to improve my HPC skills and learn new HPC approaches. I would also like to improve my language skills, as this will be my first experience working abroad. 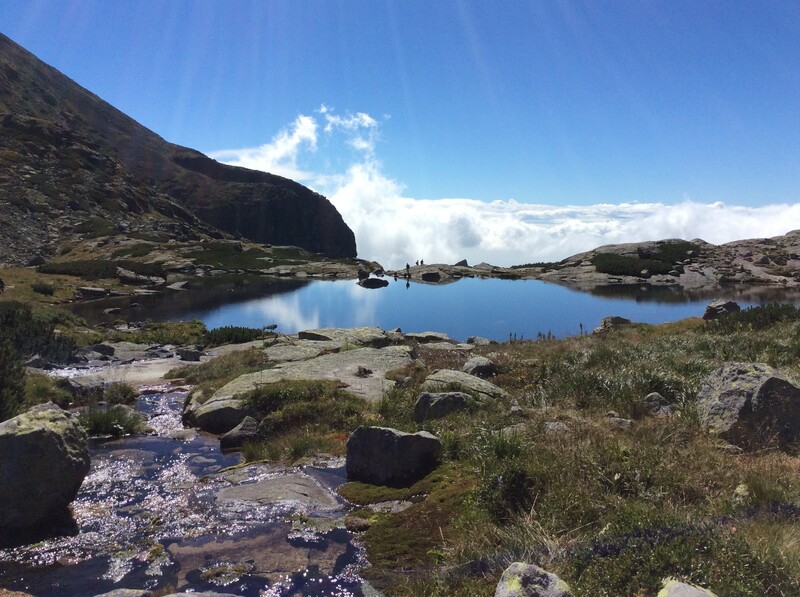 Because I am very interested in HPC, I am really looking forward to meeting new people who are specialists in HPC and who can teach and motivate me. I am also very interested in quantum physics so I am happy that I was selected for the Summer of HPC project about quantum computing at SURFsara Netherlands. 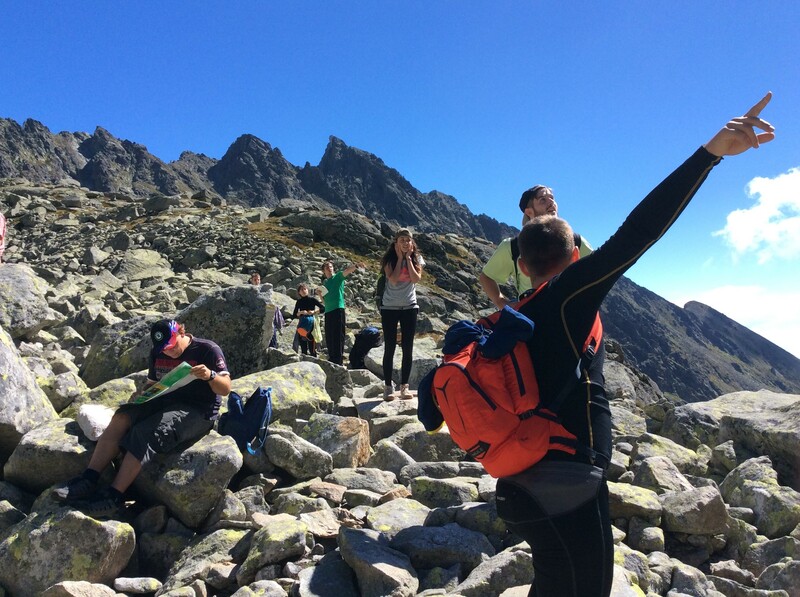 When I am not doing any stuff on the computer I really like hiking – especially in High Tatras (smaller Slovak Alps). Of course in Brno, I like to enjoy a good Czech beer. I also love mountain biking on my beautiful bike “Shrek” (actually it is a TREK). In the winter, I like to ski in the Slovak mountains with my best ski instructor Daniela. All of the year I enjoy walking around the city and the parks in Piestany. All these activities I enjoy the most with my partner Daniela and all of my friends.